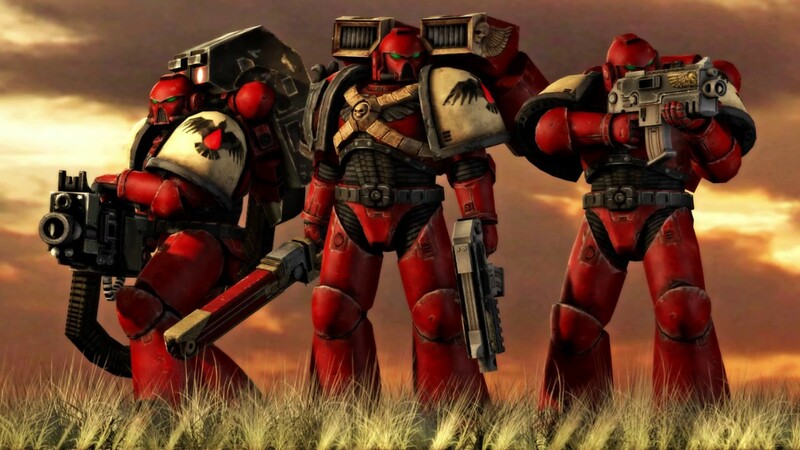 Lets talk about how GW could added in female Space Marines in a fluff friendly way. Last week Larry posted about the idea that at some point we could get female Space Marines. What followed was no doubt a robust and polite discussion. Now personally I’ve been fairly ambivalent to the idea. 40K needs more diversity, and its good for 40K but female Marines aren’t the only way to do it. Still if people want, why not give it to them? Part of being inclusive is after all letting those you want to include make choices about how they’d like to be included and what things they’d like to see. Now one of the common arguments against female Space Marines is that it goes against the fluff and would force all of 40K to be rewritten, or even destroyed. To some it seems there is no way that female Space Marines could ever be added to 40K in a way that still respects the fluff. This line of thought got me thinking, how could they be added in a way that felt natural or respectful of the fluff? Lets take a look at some ideas there. How Do You Change Fluff? Narrative Advancement. The story advances and something is added to it- There didn’t used to be this but now there is. Its a new thing. One last thing to keep in mind about 40K fluff. A lot of it, the vast majority even, comes from unreliably narrators. You can’t believe a lot of what you hear. Anyway, that was a long winded preface, lets get into a few ideas here. The simplest and most likely way to add in female Marines of any type is for our good friend Cawl to make them. 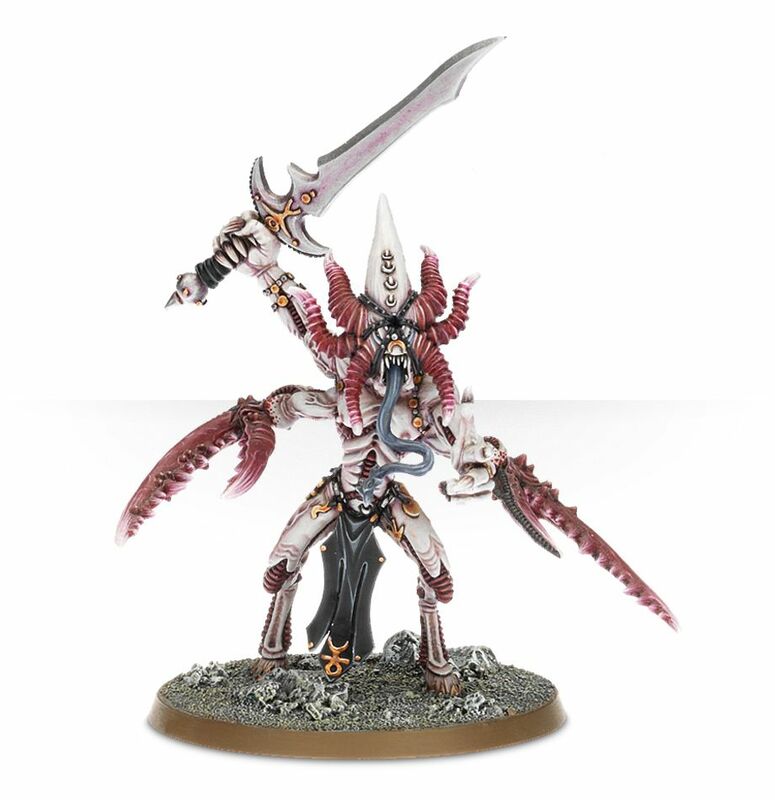 Sure in the past Adeptus Astartes progenoids were keyed to male hormones and physiology and so wouldn’t work on women, but Cawl’s worked miracles before. It’s not impossible to think that at some point in making the Primairs Marines he came upon a way for the process to work on women as well. Perhaps its one of the new Primaris only organs that allows it to function. Either way its a new process that, makes something previously impossible, like Primaris Marines themselves, possible. 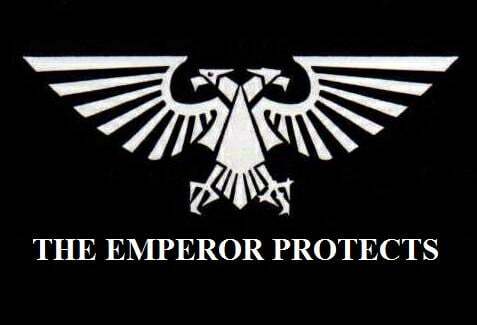 As to why, it’s simply really, the Imperium is desperate, the loss of Cadia and the opening of the Great Rift has pushed mankind to the brink, no source of new troops, especially Space Marines can be ignored. Once they’ve undergone the new process Marines of both genders are equally physically capable, and take to the front lines in great numbers. You’ve even got some great storytelling potential here, Maybe the bio-enhancement process, being new, is more likely to fail on women, but even with increased risks they still show up in greater and greater numbers. Maybe this new step drives a greater wedge between the new Primaris only Chapters, and the old ones. There’s lots of potential here. The key is that just because something was once impossible does not mean it will always be so. It’s pretty well know that each Legions gene-seed had its own.. flavor. In the original Legions it was pretty minor stuff, like being extra angry, or maybe turning into a mindless werewolf now and then. Little things. As time has gone on and more Chapters were founded, the mutations have increased. Some Chapters have to drink blood, other burst into flame, some have bone claws. The point is pretty much any kind of crazy mutation is possible for a gene-seed, and thats without getting to really odd stuff like the Legion of the Dammed. So lets say there was some Chapter out there that some time shortly after their founding found that the process of making new Marines failed 100% of the time. Each neophyte rejected the new organs at some stage and died. 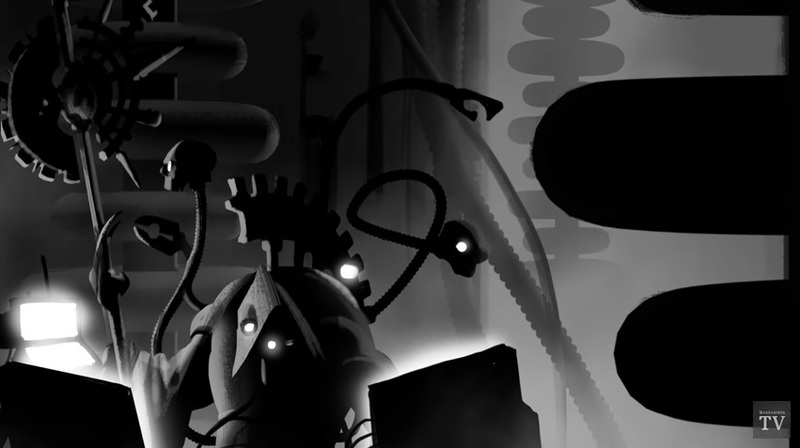 Desperate, with the fate of the Chapter on the line, the Apothecaries tired implanting the organs in a female volunteer, only to find that the process worked. Slowly over time the Chapter became entirely female. Of course this secret had to be hidden from the Inquisition and other chapters, but its hardly the first time a chapter has kept secrets. From here you could go a lot of places. Maybe they’ve slowly added successor chapters, and grown into a large fighting forces, perhaps in a cut off part of the Imperium. 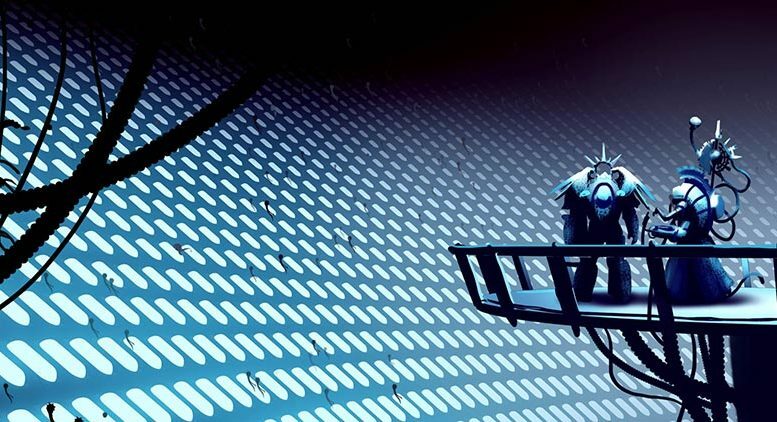 Maybe the secret got out, and rather than being censored their gene-seed has been copied to so that the Imperium can tap in to the source of new recruits (see above). There’s a lot that could be done here. In 40K mutations happen and this is really a pretty believable one. Of course most of the discussion has focused female loyalist Marines. So what about the ruinous powers? Well honestly, I think they’ve got a pretty easy time of it here. Chaos is after all ALL about change and mutation (I feel like they have a god for that or something). It seems like it would be pretty easy for the Chaos gods to make female Marines, one way or another. 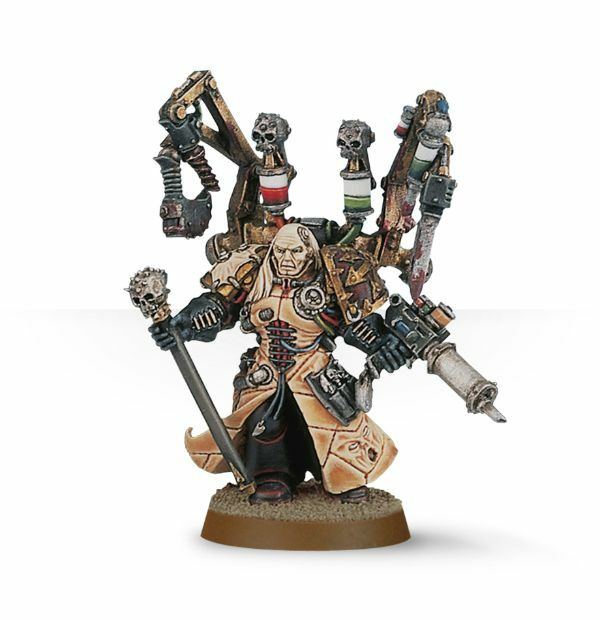 Of course that’s leaving out old Fabius Bile. He’s out there tinkering with gene-seeds and the process of making Marines. It’s again not that hard to think that he could manage to make Female marines. As to why Chaos would do this, again its pretty easy. The simplest reason would be the same as the Imperial reasons, more recruits and more potential Marines is always good. You need big armies if you’re going to conquer the Imperium. You could also make it about doing the opposite of the what the Emperor does. 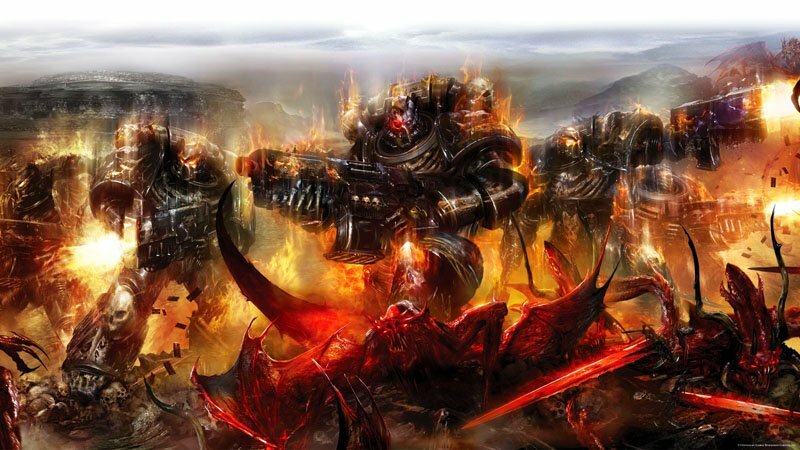 If the Imperium for instance says only men can be Space Marines, that alone could be reason enough for Chaos to do differently. 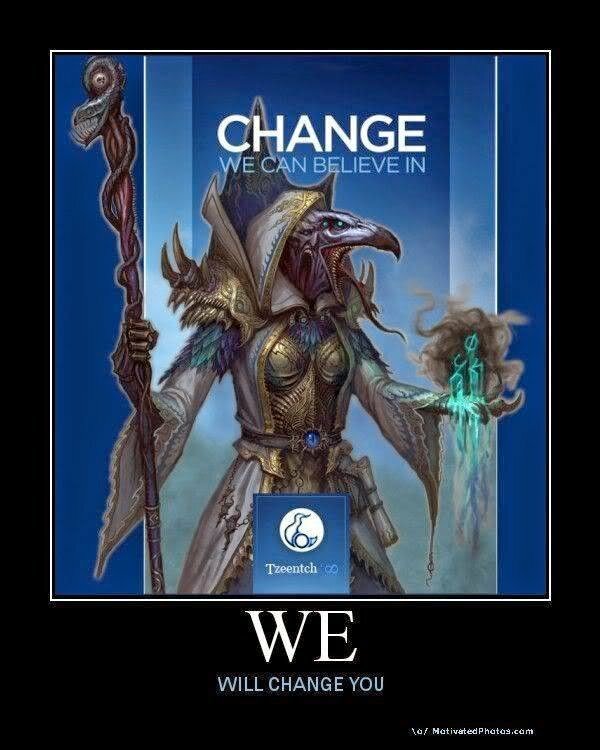 Ultimately GW can and will do what they want. I think there are perfectly good ways to introduce female Marines, that respect the existing lore and add good storytelling opportunities (that without going the non-actual marines route, i.e. Super Sisters of Battle, etc.) . GW can do that if they want. They can also simply say, the fluff is changed. This is the new reality. It’s their game and both approaches have merit. Ultimately fluff is there to enhance the game and hobby. Caring about fluff for fluff’s sake, is missing the point. If the fluff is standing in the way of progress and enjoyment it can and should be changed. It’s a bunch of stuff made up for fun, not facts. Either way, I for one look forward to a bright future in the Grim Darkness. Let us know how you’d add female Marines into the fluff, down in the comments!